We spoke in a past blog post on why it's so important to know what you want, and what you are looking for when it comes to approaching, and registering for online dating (you can read that post here), today we will talk about why playing games can be detrimental to finding love online. 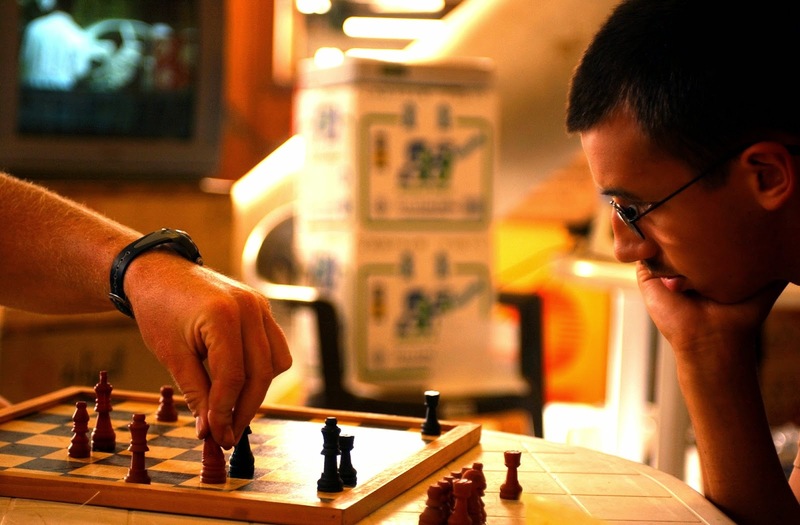 Whether you're using a disabled dating site, or any other, these days days there is a lot of pressure to "play games". Playing games can mean playing it hard to get, waiting days to message them back on the site, or making your date jump through all kinds of strange hoops to prove themselves to you. The problem with this kind of behavior is that you may end up sending mixed messages, frustrating the person you are messaging, and losing their interest altogether. Now, this doesn't mean you shouldn't pace yourself, and take the time to think of a response, but you shouldn't purposefully take days to answer because some book told you to. If you signed up to an online dating site with the purpose of meeting someone for a serious relationship, and you've already stated that in your profile, then don't play games. There is no point to it, after all, you both have the same end game, so why even bother? If you like them, and feel like chatting to them, chat! If you both feel like it's time to meet up, then meet up. No book should dictate to you that three weeks is too fast while six is just right (unless they have some really good logic to back it up). If you met someone on dating for disabled that you like, and you feel they like you back, then go for it! Why waste time playing silly games that may end up spoiling your chances? There really is no point messing around, and if you get the feeling someone else is, then stop talking to them! If you're using an online matchmaking site it's because you've made a decision that you want to meet someone, so don't waist your time on people you feel are worth it. But this can't be a double standard, you also have to make sure that you know what you're looking for, and aren't messing other people about while you figure it out! It isn't fair to them, and it isn't fair to yourself!